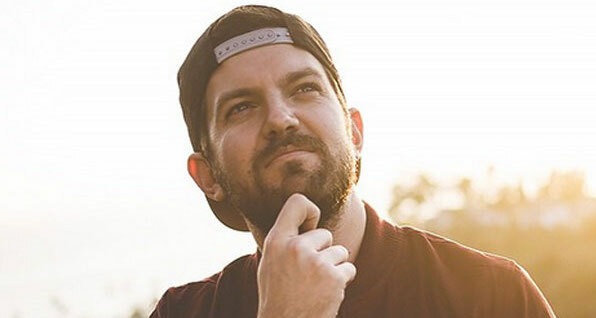 With the release of American DJ, producer and personality Dillon Francis's latest album, This Mixtape Is Fire. there were of course, a few moments ..
Electronic duo Botnek is a force to be reckoned with; their music is not made for song whispers nor string players. This is heavy electro .. If there is one metropolis that knows the meaning of chaos, you'll likely find it in Montreal. Last weekend, 35,000 people flocked to Parc ..
With all the commotion around festivals, it seems only suiting that EARMILK offers our readers some guidance through the dross to the most ..
Joel Thomas Zimmerman has displayed diversity in the bulk of music he has recently released, toying with styles that range from industrial ..
Deadmau5 & Kill The Noise – "Killthemau5 moar"
Deadmau5 recently dropped two sides to a untainted gem via SoundCloud, exchanging his trademark trance-like sound for a sporadic take on glitch ..